NORTH EAST MOUNTAIN VIEWS! 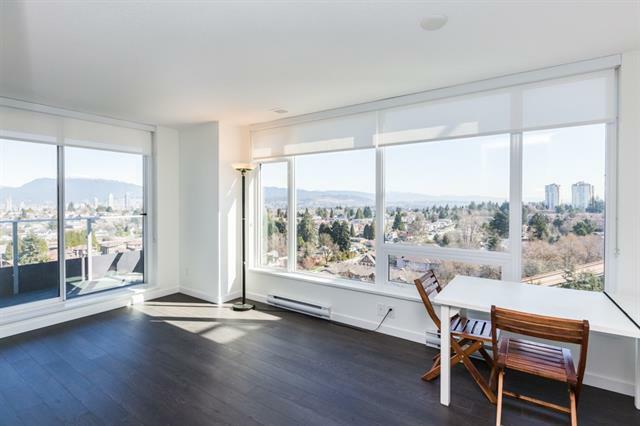 This 1 bedroom + den corner home at Wall Centre Central Park has been meticulously cared for by the original owner and offers a fantastic functional floorplan with an incredible view of the mountains! Featuring a gourmet kitchen with built-in appliances and a breakfast bar, this home also boasts large windows in the living and dining areas for plenty of natural light, and a den for additional storage. The master bedroom is paired with a generously sized walk-in closet, offering plenty of space! 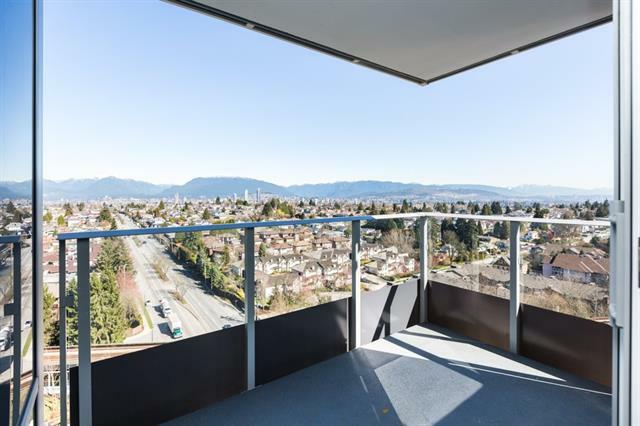 Superb location with easy access to Metrotown, and just a brisk walk to the Joyce skytrain station!